If you are looking for San Ramon residential glass or San Ramon commercial glass services, the team at Dan’s Glass is here to help. 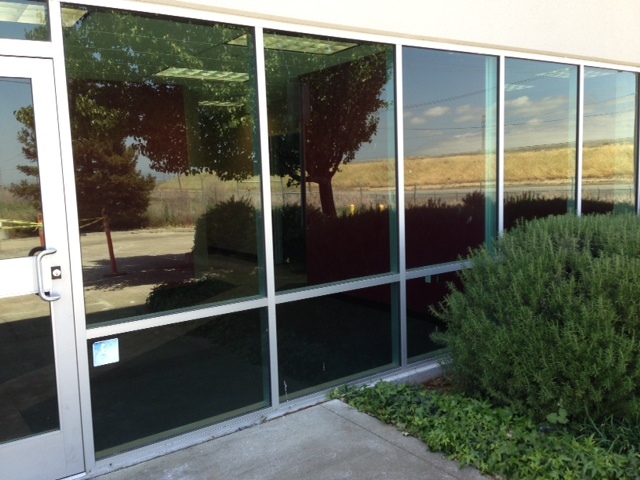 We offer a full range of San Ramon commercial glass services including installation and repair. Our team of professionals work hard to deliver the highest quality San Ramon Glass Installation and Repair. We offer a range of commercial glass repair services using the highest quality products and world-class techniques. The team at Dan’s Glass can help you with all of your glass repair needs. From repairing broken exterior casements to cloudy glass, we will leave your commercial building looking professional and well cared for. Dan’s Glass has been in the glass business for over 30 years. In this time we have built a strong business by providing the best customer service and workmanship. The team at Dan’s Glass uses world-class glass repair and installation techniques alongside the highest quality products. 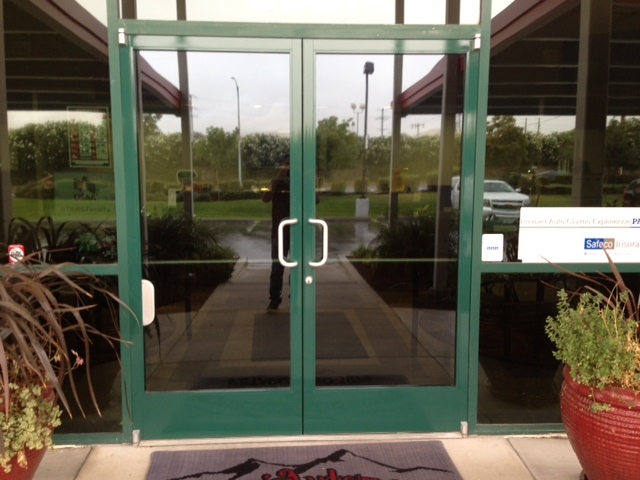 All of our glass repair experts will arrive at your commercial building neat and in uniform. They will treat you, your staff and your customers with respect. Our staff aims to get the job done efficiently while minimizing disruption to your workplace. When you choose Dan’s Glass for your San Ramon Commercial Glass needs you can depend on us to provide only the best service. If you are looking for San Ramon Commercial glass repair services here is why you should choose Dan’s Glass. Our glass technicians will treat you and your customers with respect. We only use high-quality glass products. 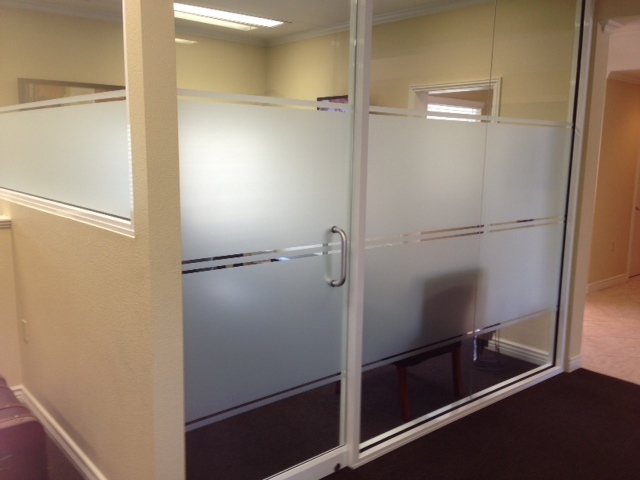 We offer a full range of commercial glass repair services in San Ramon. We are part of the SCG and Lynx insurance networks. Our team believes in leaving our commercial customers 100% satisfied. We offer the highest quality glasswork at competitive prices. Every job completed comes with a Dan’s Glass warranty. If you need insurance coverage for glass repairs, our experienced team will work with the insurance companies and your staff. All of our staff is expected to wear uniforms and look neat and tidy on the job. The team at Dan’s Glass is ready to help you with all of your commercial glass repair and installation needs. Our team of professionals offers a full range of services to make sure that the glass in your commercial building is safe and looks great. 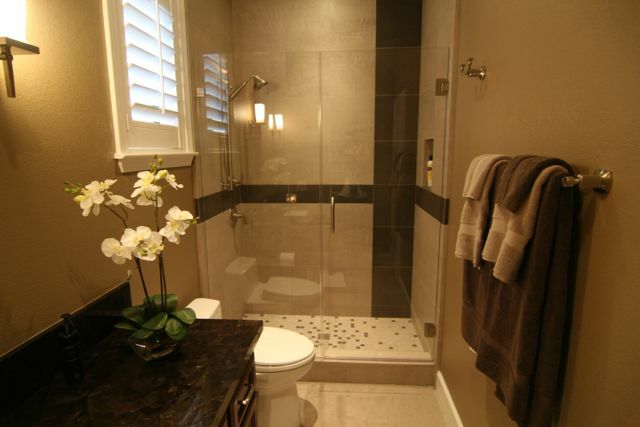 Contact the San Ramon glass repair experts today at (925) 827-4173.